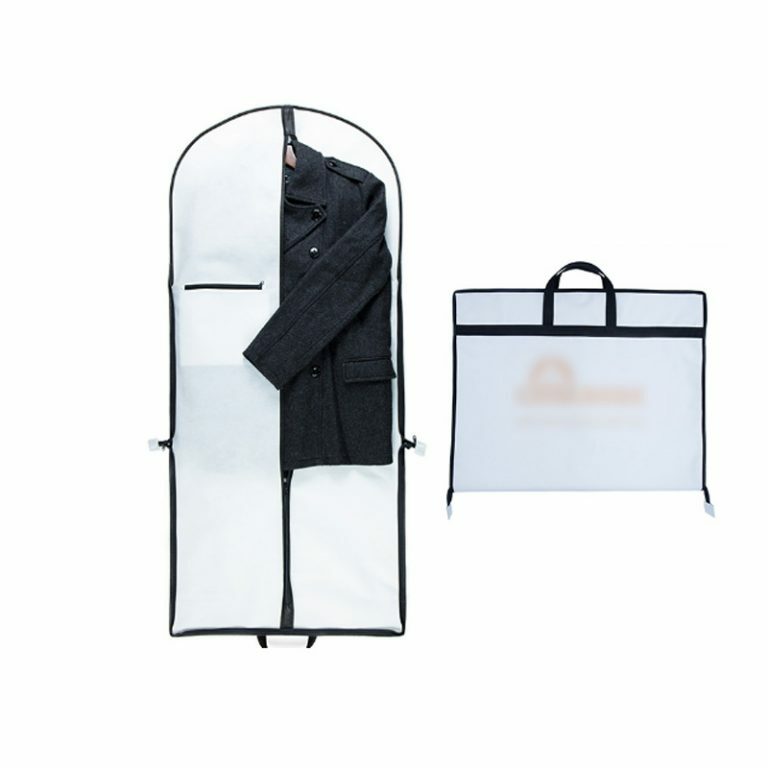 100% Breathable Material: Made of breathable PP non-woven fabric, the mens suit bag is dust-proof, anti bacterial and stain resistant. 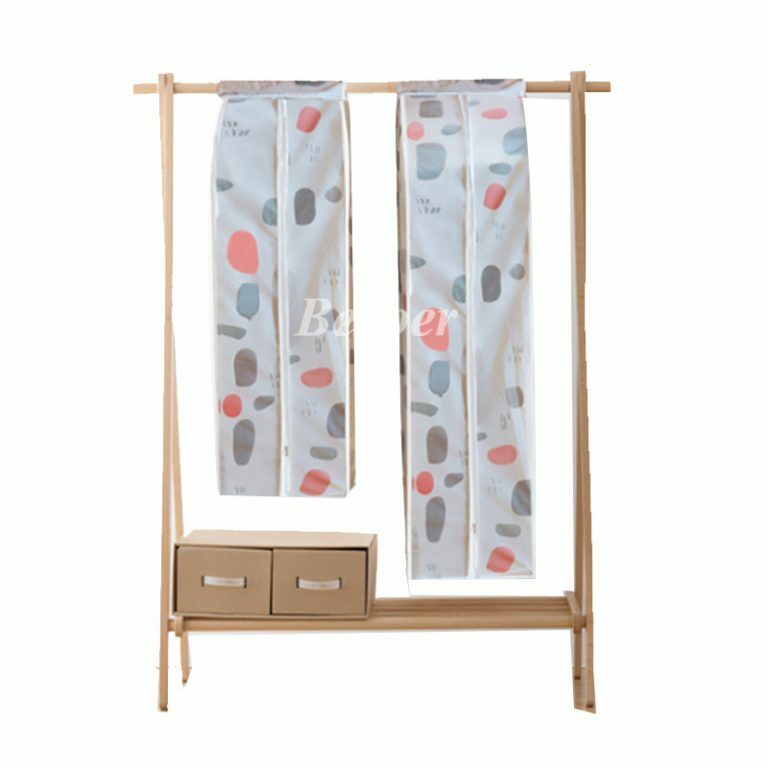 Clear Vinyl Window: Composed with an eco-friendly clear PE window you can see through the item without carry garment out. 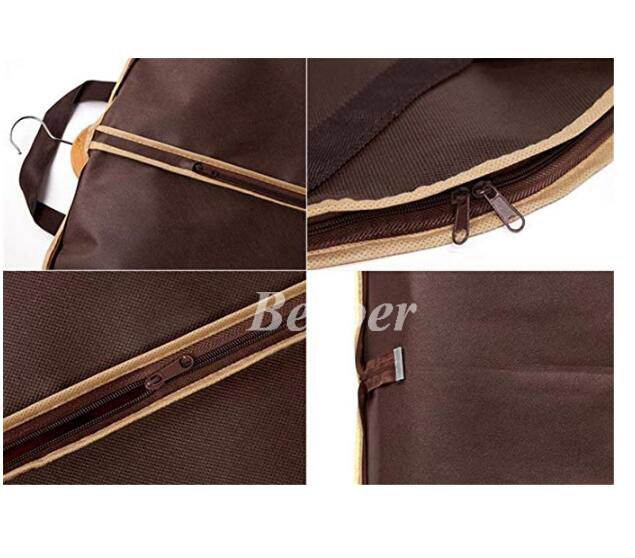 Zipper Closure: The Mens Suit Bag is closed by #5 zipper which is durable and convenient,it will provide packing service long time. 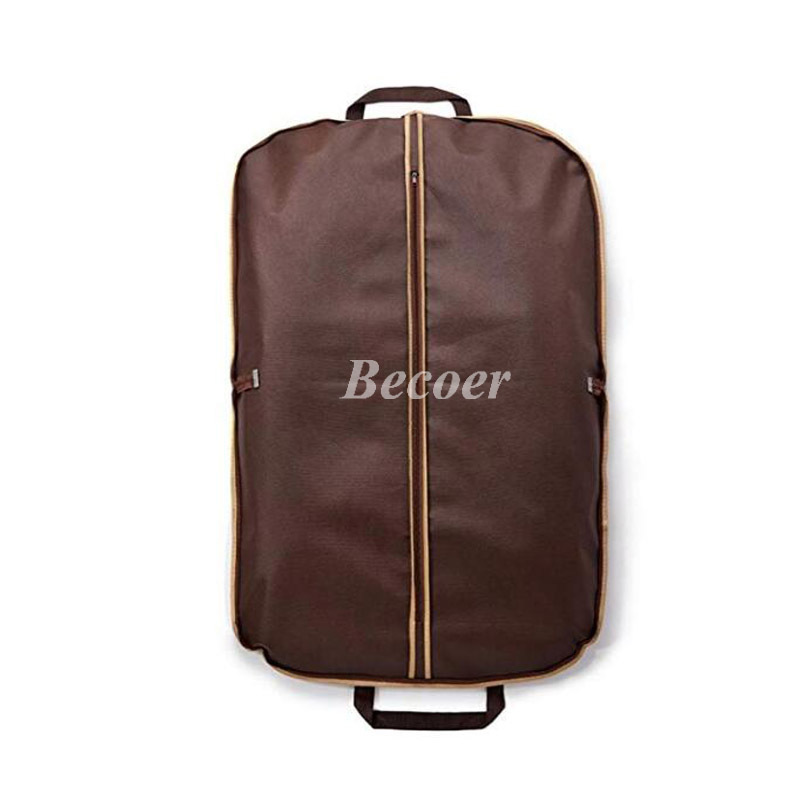 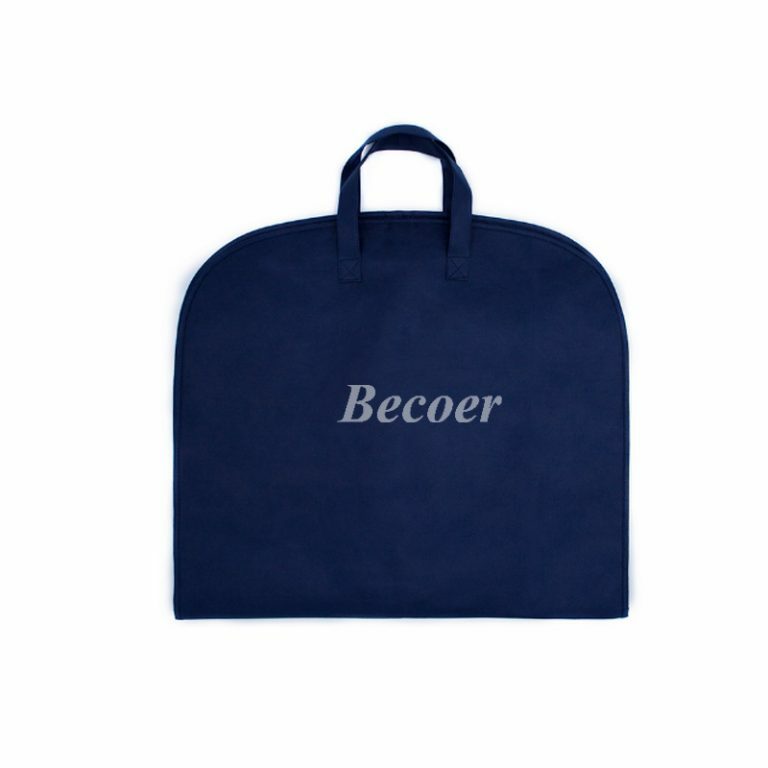 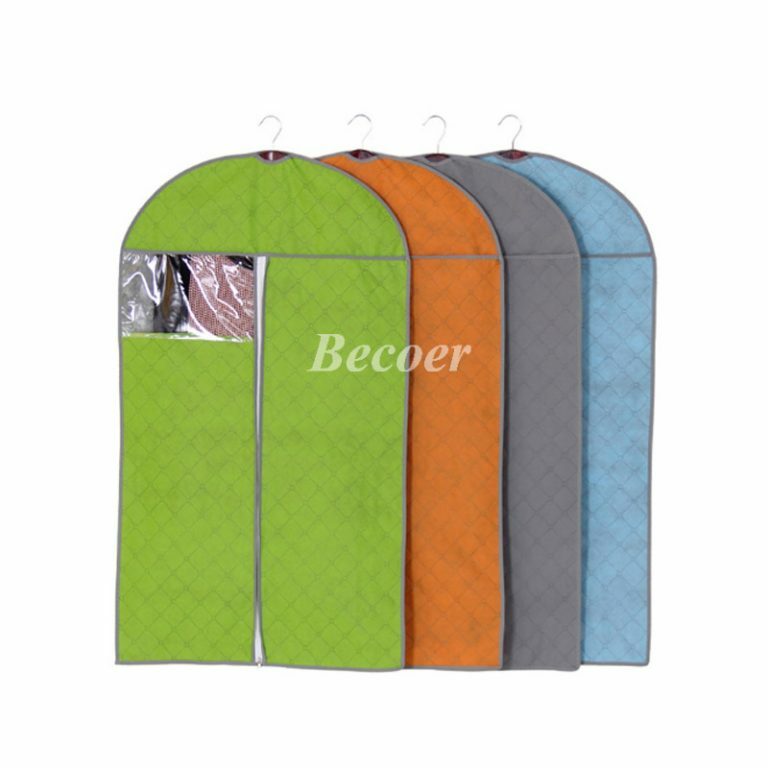 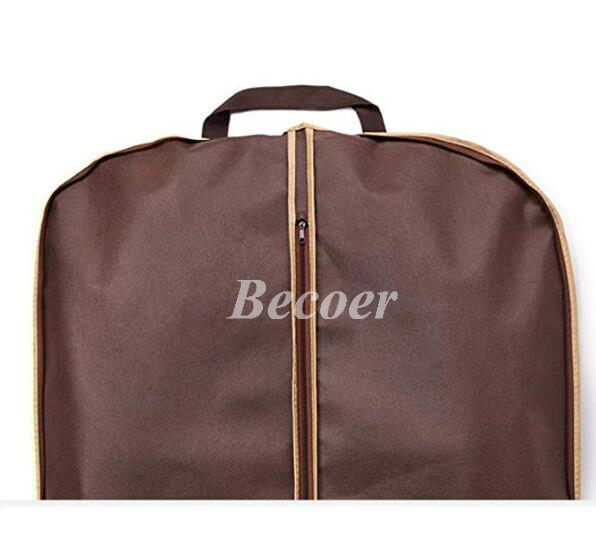 Applications: The suit bag is suitable for coat,suit,dress,tuxedo and jacket storing or travel.